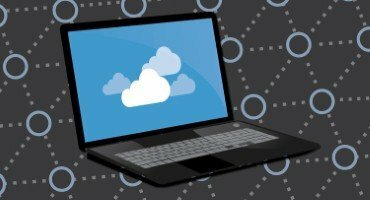 Businesses want the cloud to boost their agility and reduce overall spending, but they still have unrealistic cost estimates and face unexpected complexities. 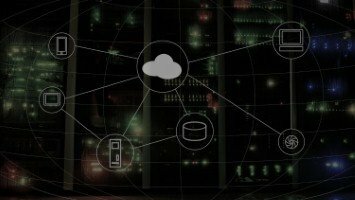 This is according to a new report by Rackspace and Forrester Consulting, titled ‘Maintaining Momentum: Cloud Migration Learnings’. 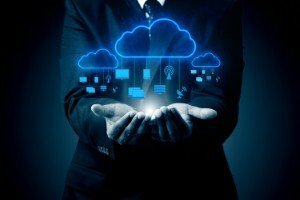 It also found that just 28 per cent of businesses say the cloud has been comprehensively embedded across their entire organisation. Meanwhile, 71 per cent of business and IT decision-makers across the UK, France, Germany and the US said they have been operating in the cloud for more than two years. The migration of existing workloads into the public or private cloud was still a ‘critical’ or ‘high priority’ business initiative for 81 per cent of business leaders over the next 12 months. Cost was found to be the main driver for cloud adoption, with half of those surveyed stating significant cost reduction was their reason for doing so. However, 40 per cent of businesses found that their cloud migration costs were higher than expected. He added that as a “business generation”, the world is adopting new technology faster, but that organisations still “stumble when it comes to understanding the requirements (and limitations) of the business consuming it”. 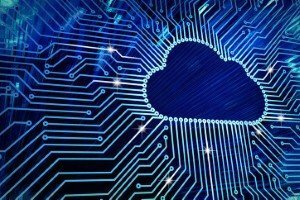 Mr Evans said introducing new cloud-based operating practices across an entire organisation is “rarely straightforward”, as is anything involving people, processes and their relationship with technology. He recommended that businesses begin the process with an "accurate perspective on their maturity, capability and mindset".